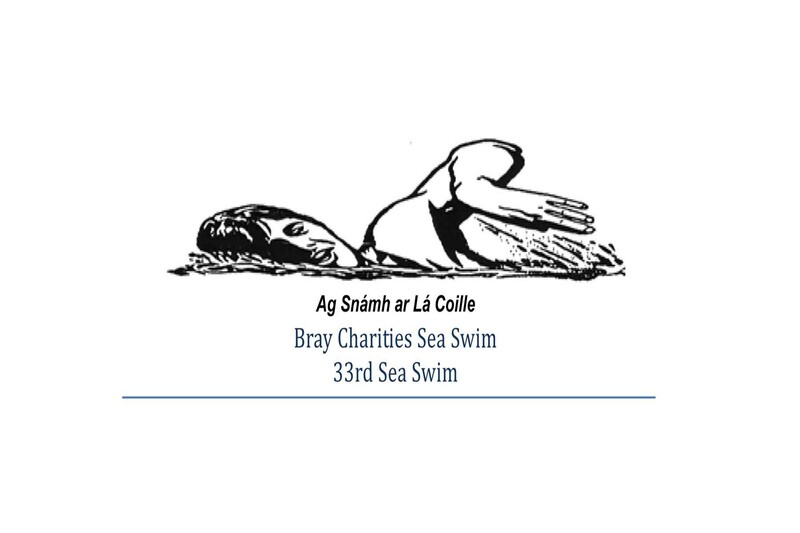 Join Simon Harris TD Minister of State at the Departments of Finance & Public Expenditure and Reform with Special Responsibility for the OPW, Public Procurement and International Banking on the Bray Charities Sea Swim on New Year’s Day at Noon Opposite The Strand Hotel. Set up 33 years ago for the dual purposes of having some fun and raising funds for local charities, this yearly event has to date realised €313,488 for a long list of worthy local causes. All funds raised go 100% to the charities. There are NO costs deducted. Bray Lions Club members pay all the running costs. Swimmers are wanted for Swim 2016.